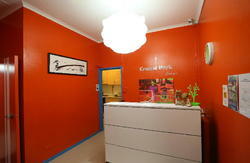 Coogee Beachside Budget Accommodation caters to students, travellers & the budget conscious wanting a longer stay in clean, comfortable & affordable private or shared rooms with shared facilities in a friendly environment located at Coogee Beach which is within easy reach of Sydney's city centre (7 kms) & it's many attractions. 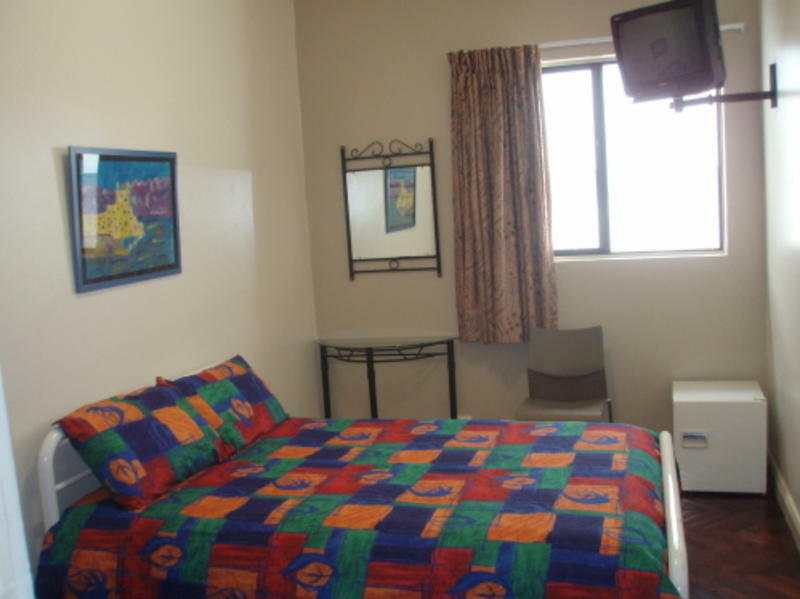 We have a variety of room types including mixed dorms, and single, double and twin rooms. Please note dorms are restricted to 18-35 year old's only. All bedrooms have a TV. Office hours 8am - 1pm and 5pm - 8pm. These hours may change in winter & peak season (Christmas & New Year). Contact us prior to your arrival if you are arriving out of these office hours or after 8pm for late night check in details & arrangements and any bookings over Christmas and New Year. Independant Shuttle Bus Services: Phone to arrange pick up directly with drivers. Shuttles Mobile Number 0416 066 408. Driver/s pick up from International & Domestic airports. Let the driver know which airport & in the case of Domestic flights which airline you are at. Any check ins out of office hours (between 1pm - 5pm and 8pm - 8am) will need to contact us prior to arrival for check in details & arrangements.